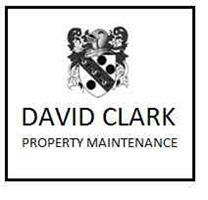 David Clark Property Maintenance - Home Improvements, Painter/Decorator based in Shipley, West Sussex. Master decorator. Prompt, professional and value for money. Older properties are a speciality and I work in both domestic & commercial areas. Please contact David for a free quotation.